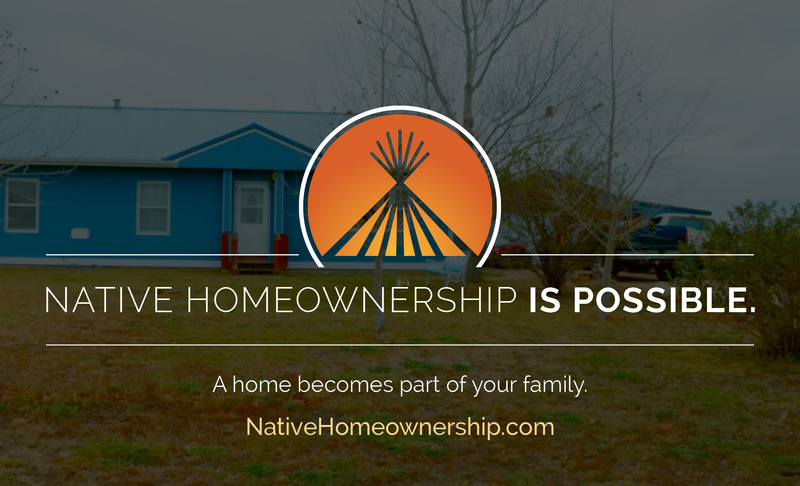 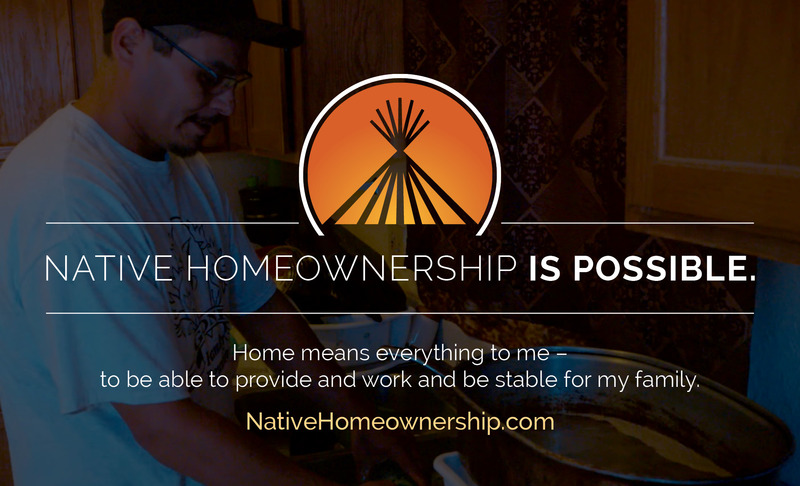 The South Dakota Native Homeownership Coalition is pleased to announce the launch of our “Native Homeownership is Possible” social media campaign. 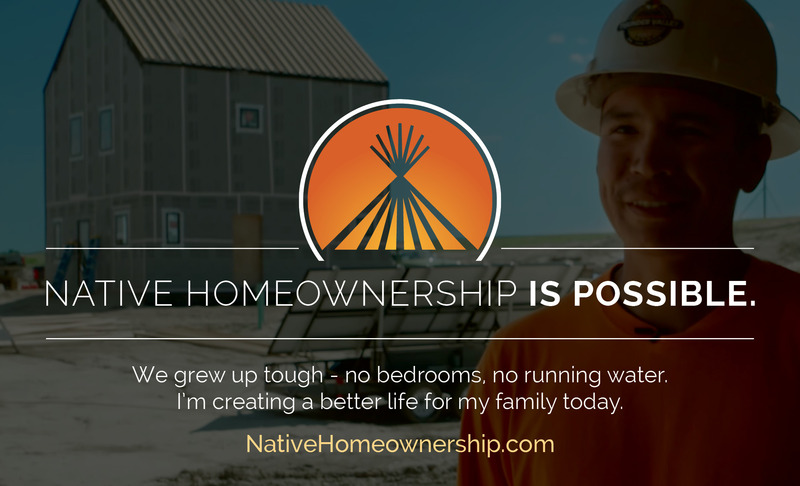 Through this campaign we hope to mobilize a force of stakeholders to amplify the message that ‘homeownership is possible’ within Native communities in South Dakota. 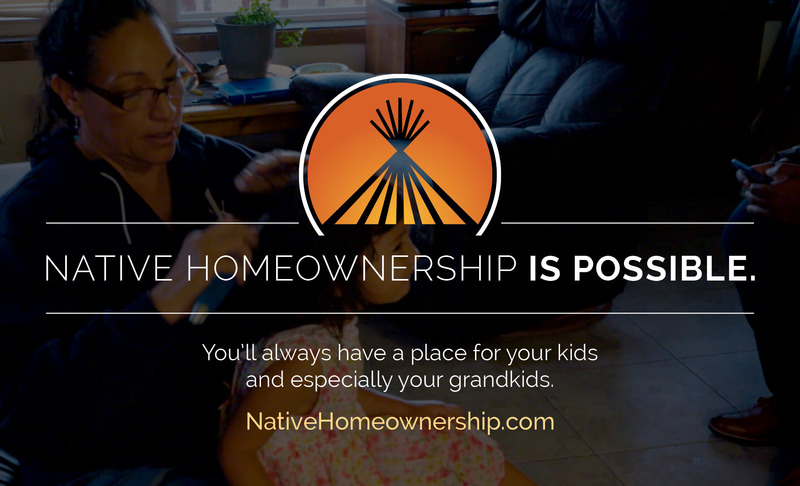 During campaign week participating organizations will be sharing and posting content through social media outlets to ensure this critical message is being heard by Native families throughout the state. 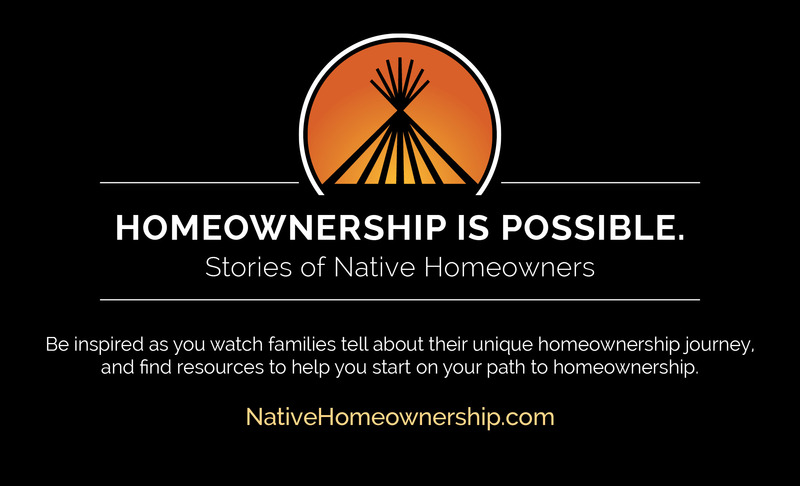 We have developed an easy to follow toolkit that can be used as a guide for your social media efforts as you take part in the “Native Homeownership is Possible” campaign. 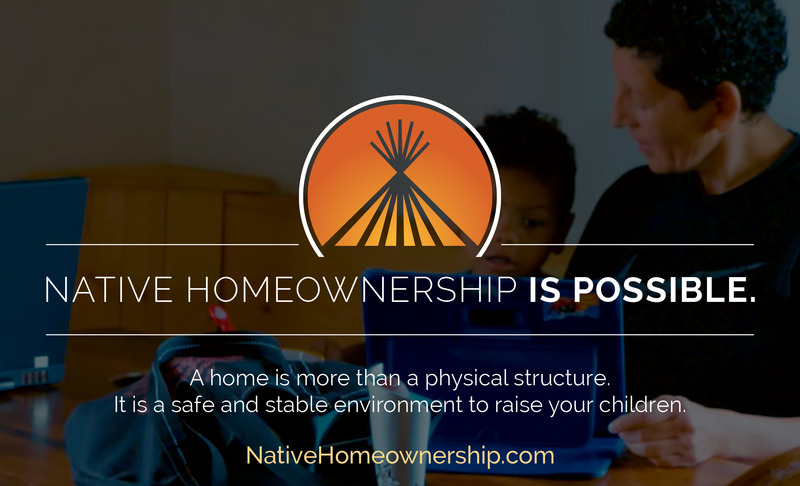 Please feel free to use or modify the content presented in this toolkit to help us promote a strong message of Native homeownership. 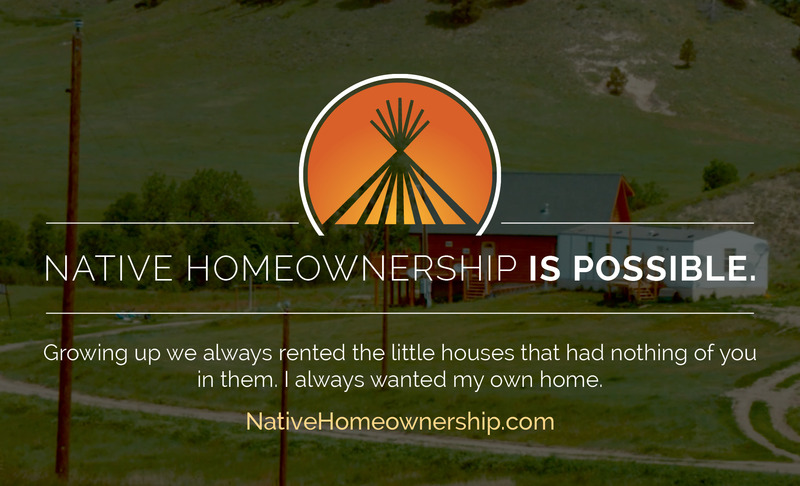 We have developed several social share cards for you to use with your favorite social media outlet. 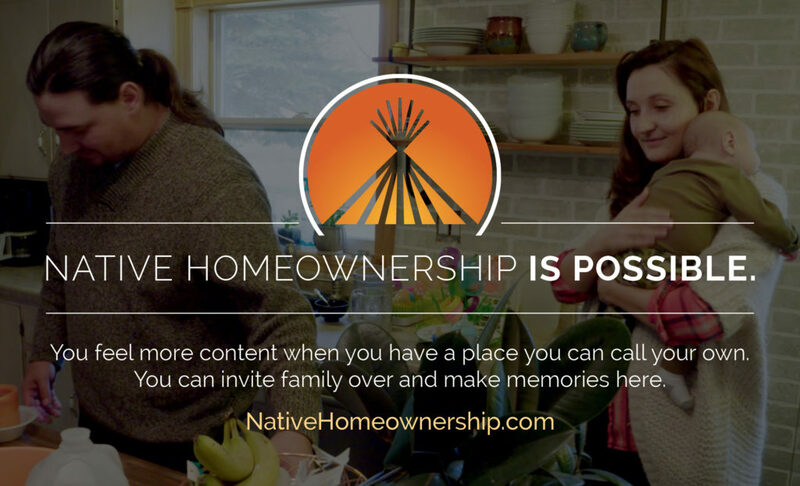 Just save the images to your computer or device and start sharing!